Important! 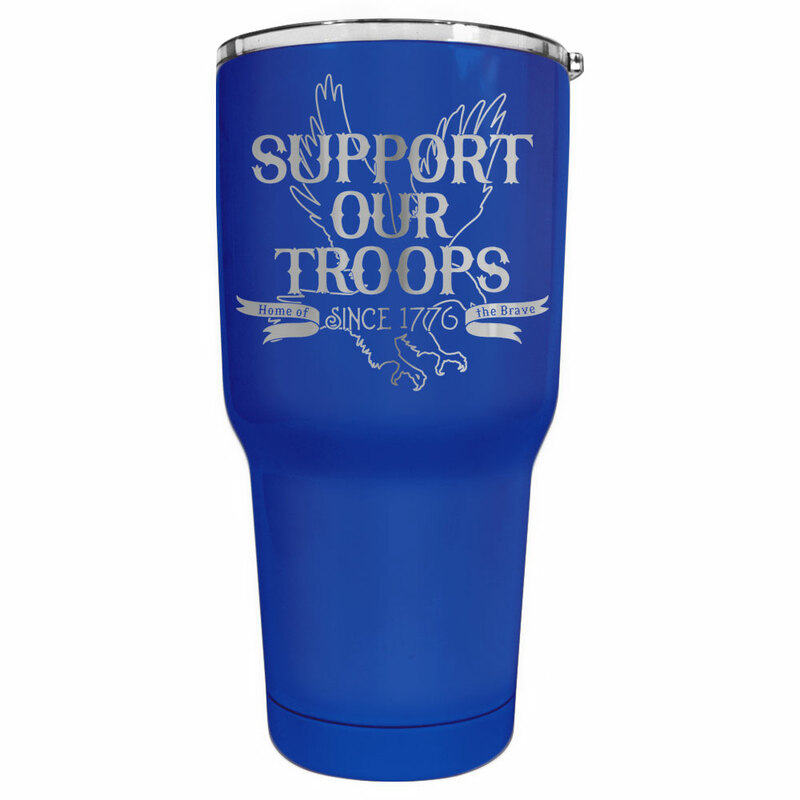 Available only until 5/16/2019. Orders with this design will begin shipping after 5/31/2019. Help? 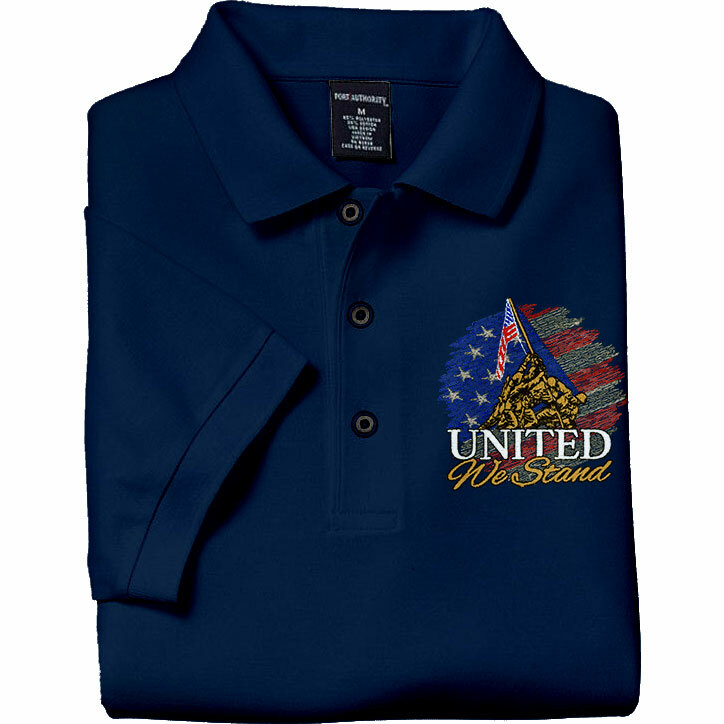 Make this Independence Day red, white and blue with "Stars &amp; Stripes Forever • Celebrate America" t-shirts for your 4th of July events. 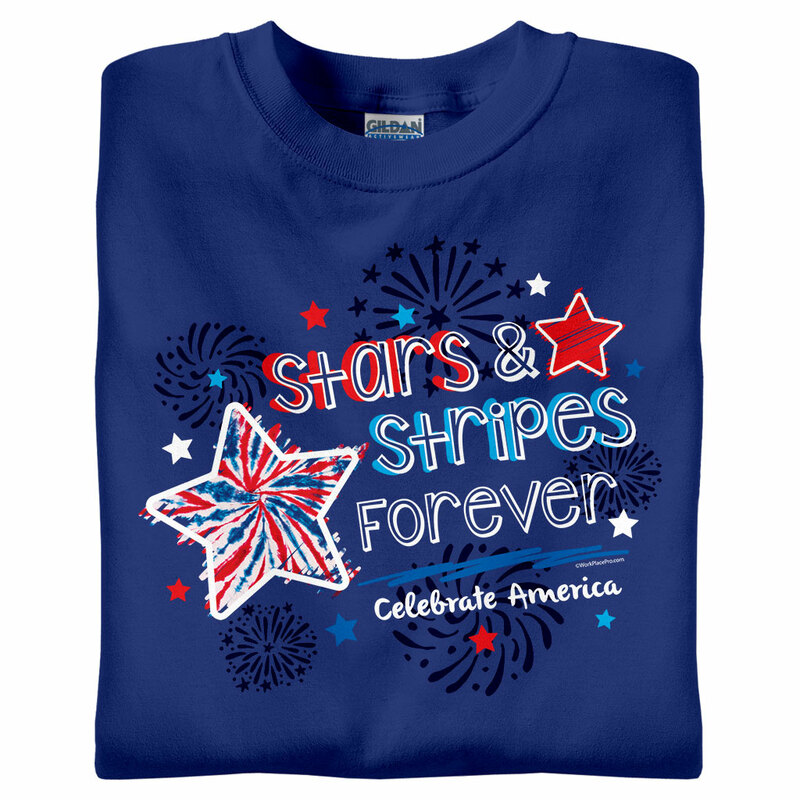 Make this Independence Day red, white and blue with "Stars & Stripes Forever • Celebrate America" t-shirts for your 4th of July events.